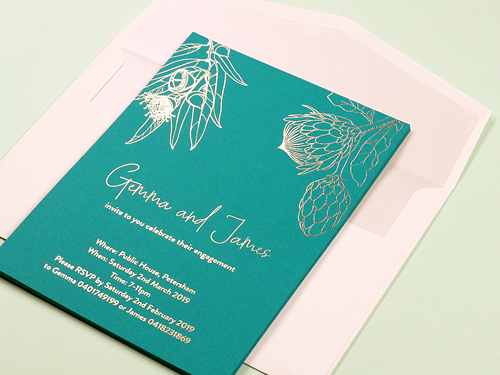 Easiest way to impress your customised card is to express it with Foil finish. 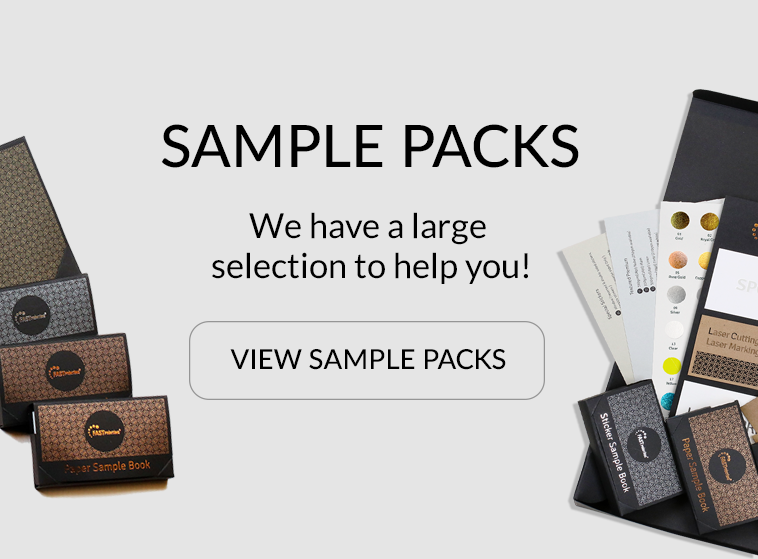 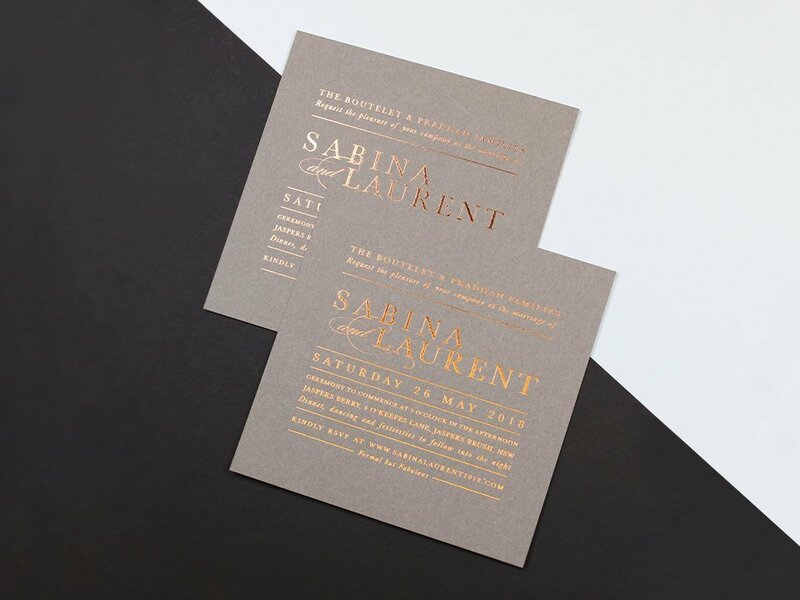 With the multiple variations in the foil type, you can create the enchanting products. 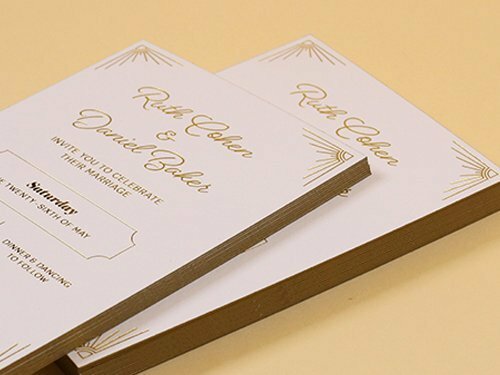 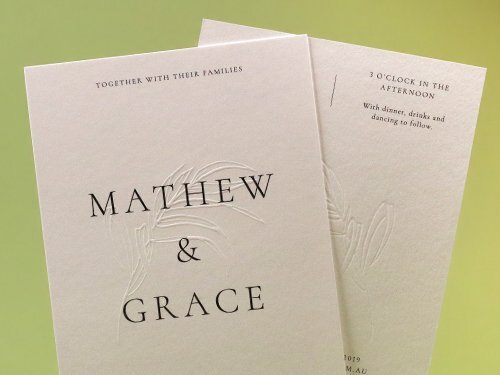 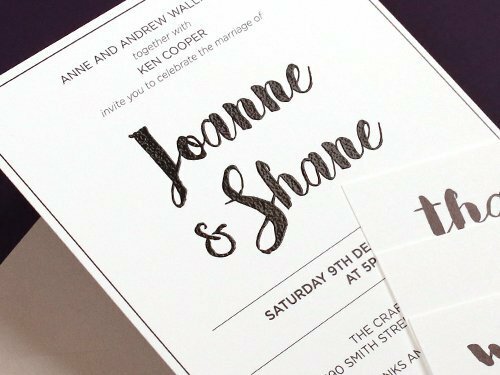 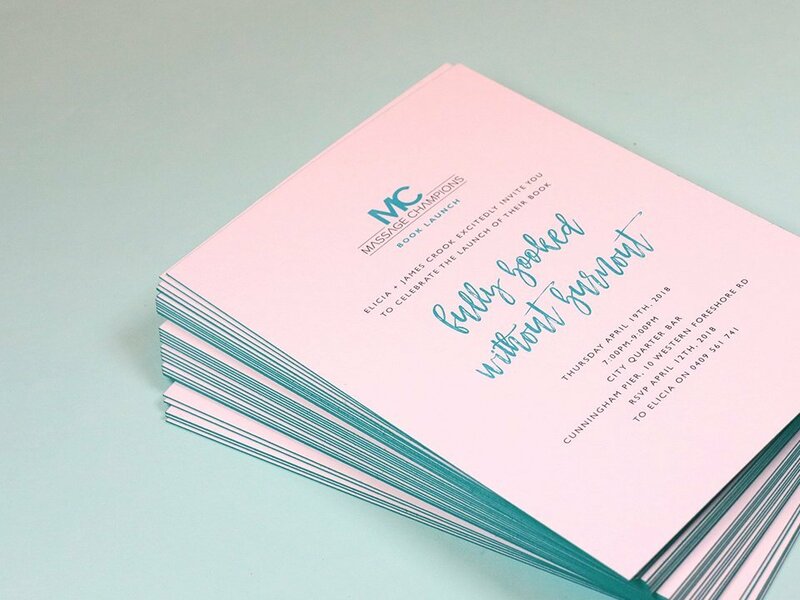 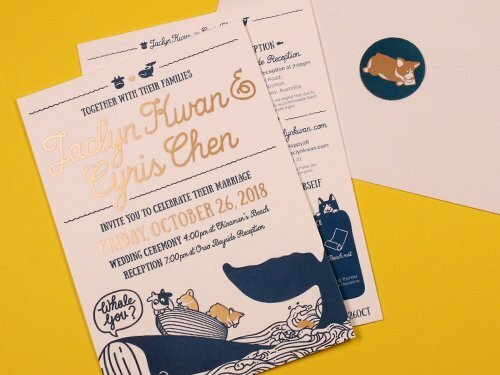 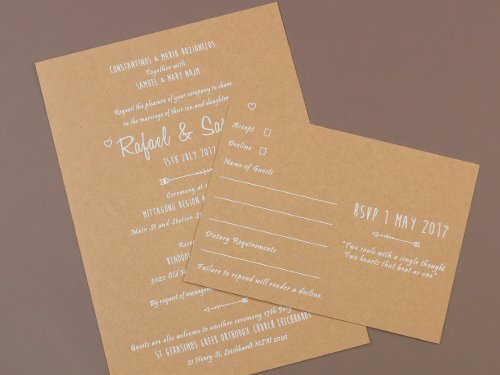 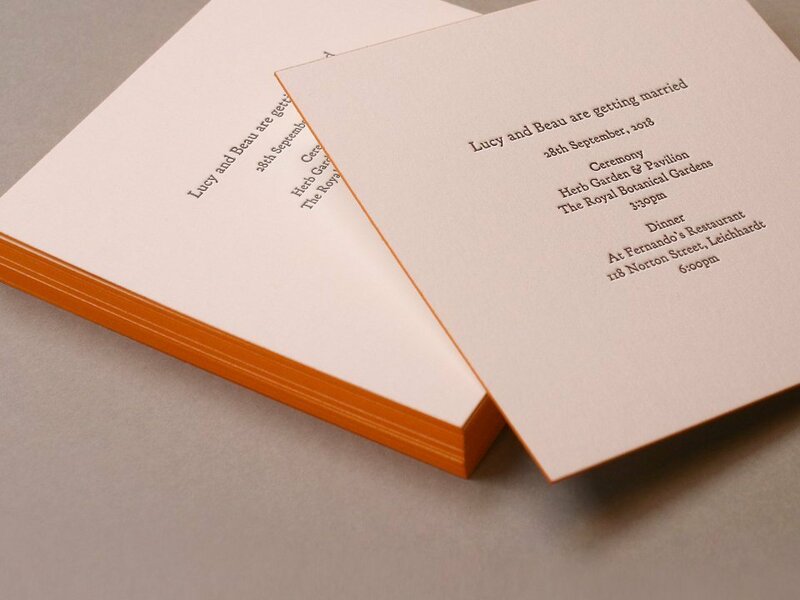 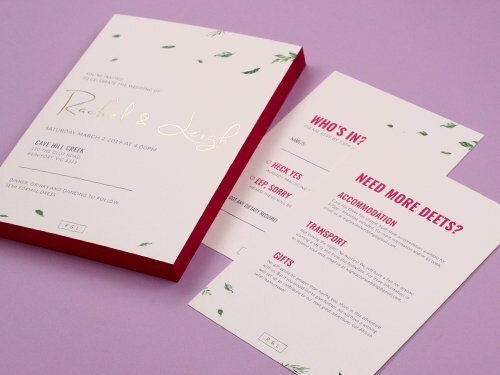 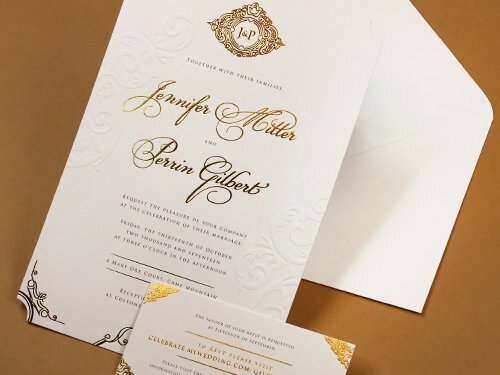 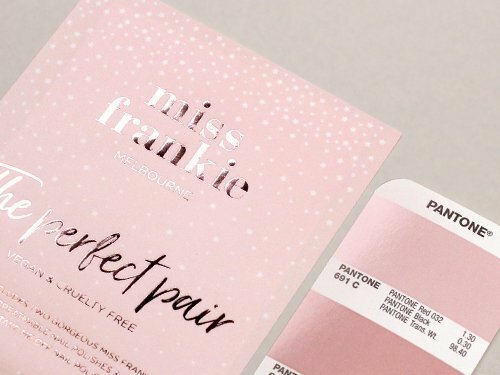 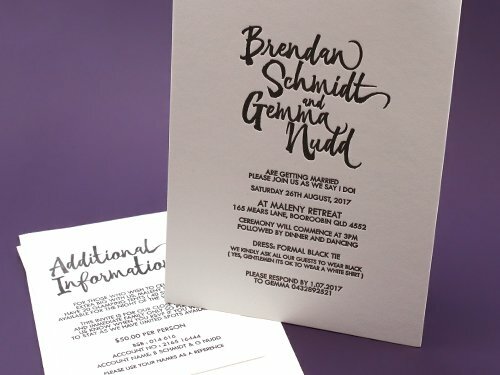 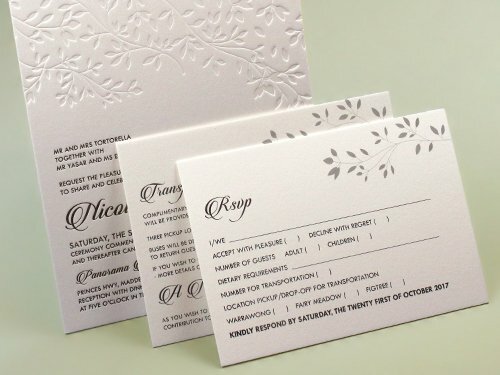 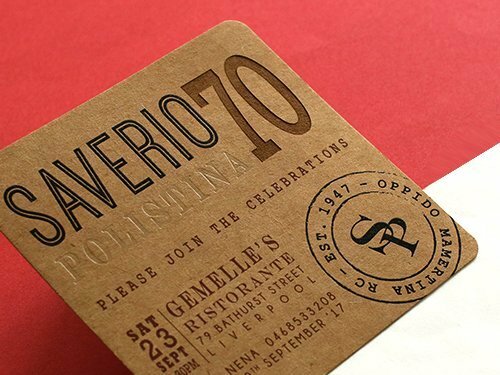 With its highest quality and elegant feature, Letterpress will bring you both the style and the classics to your product. 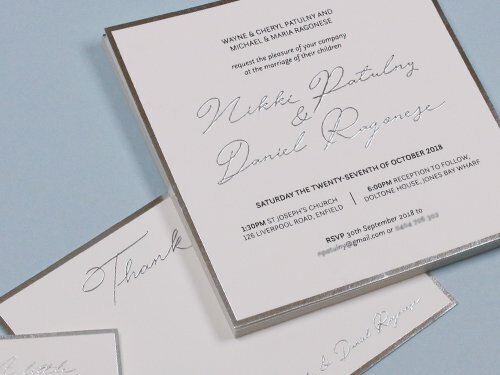 Glossy touchable nature of the Raised finish entices the viewers with its unique 3D finish. 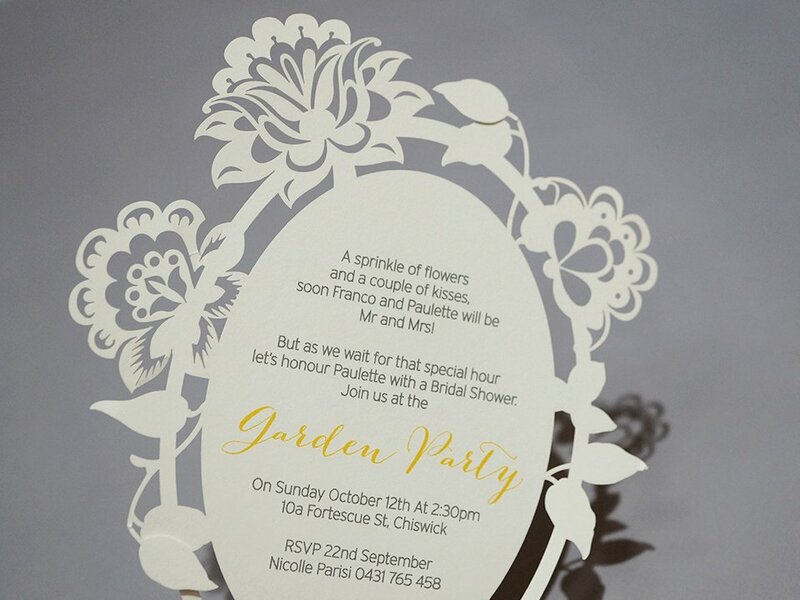 Laser Cutting expresses Rococo style finishes. 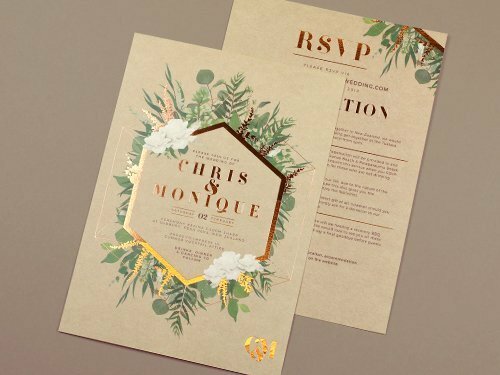 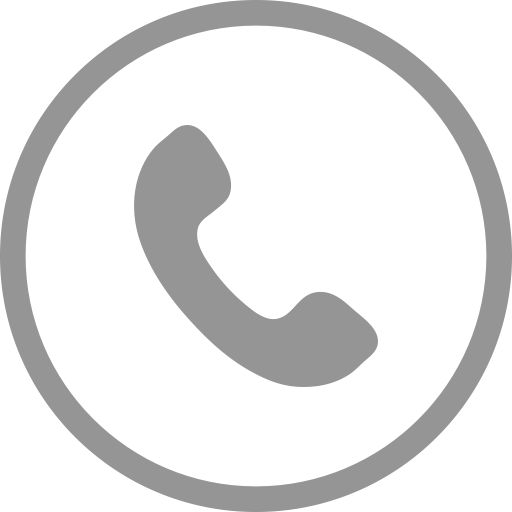 It is one of the most ideal finish that can capture your sight and you won’t be able to resist to touch the detailed finish of laser cutting. 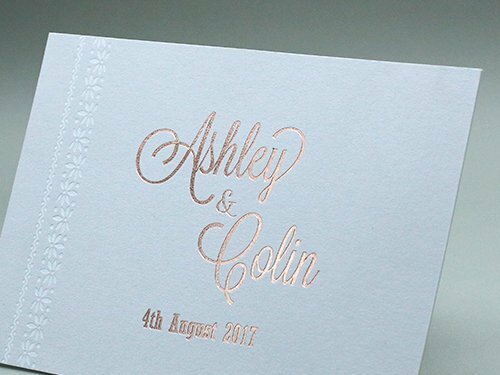 A subtle, classical looking of Embossed finish is beautiful and affordable way to achieve classic and minimalistic atmosphere. 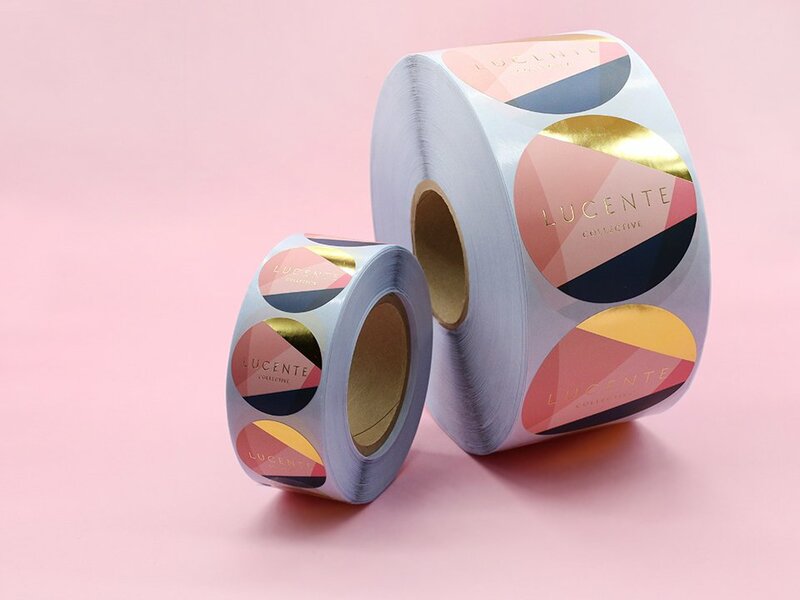 Painted one by one with a human hand, edge colouring offers a powerful atmosphere of colour feature on your products. 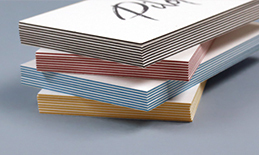 Tinto is beautifully textured with an evenly dispersed grain sweeping across it like a shimmering sea. 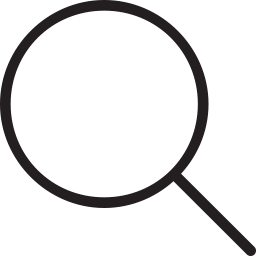 Run your fingers over the surface to gain a sense of its distinct quality. 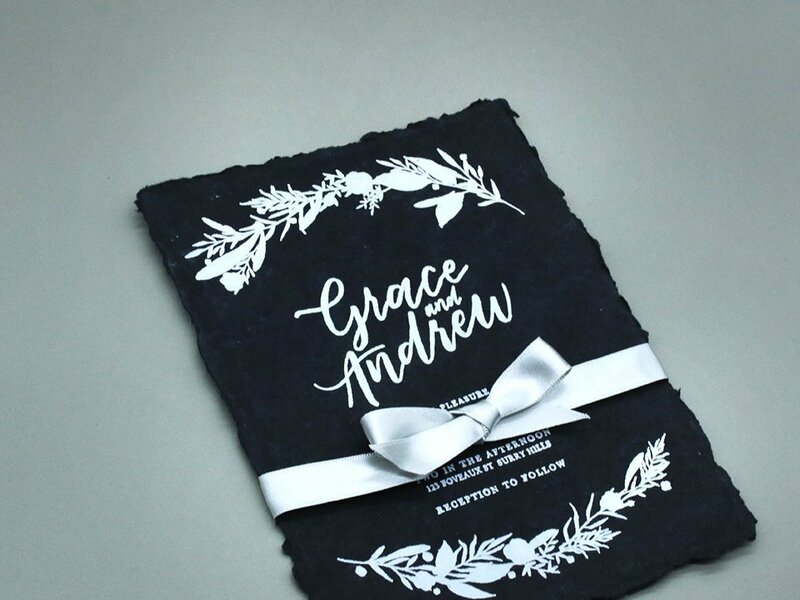 Commonly used for letterpress process, 600gsm Soft Cotton is famous for its smoothly finished uncoated surface, which brings an exquisite quality product. 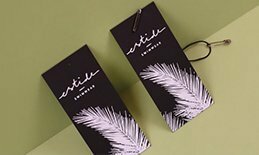 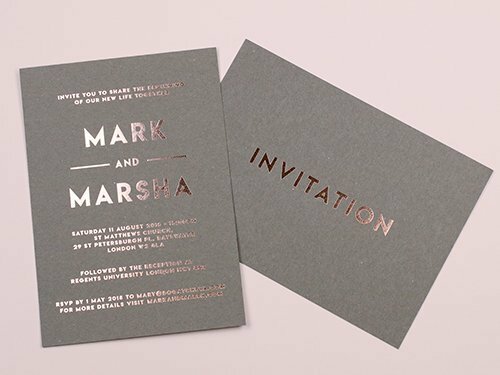 This rigid and uncoated black stock expresses stunning masculine atmosphere, which it will wonderfully contrasts feminine foil embellishment. 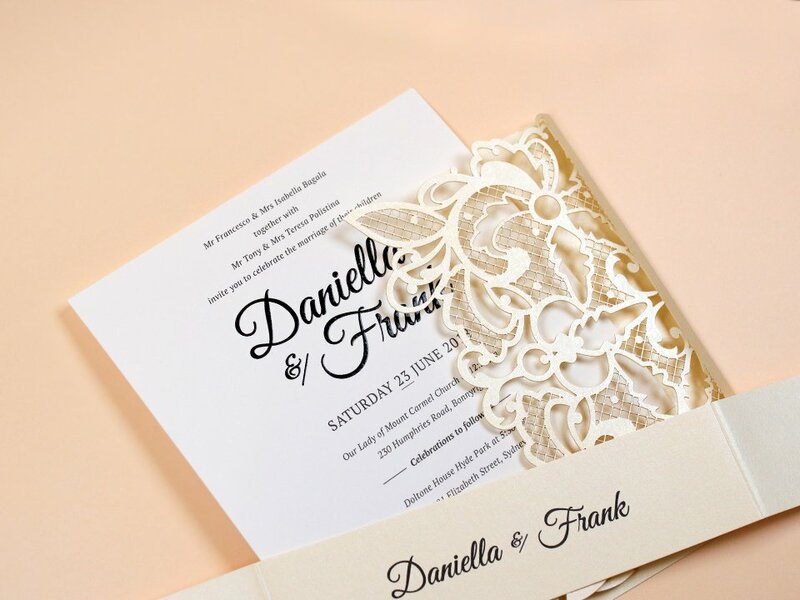 Opposite to the Warm Grey, this cool light grey stock is wonderful option to present subtle monochromatic world. 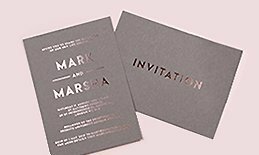 Rough and very heavily textured 450gsm Kraft will bring you wonderful eco-friendly nature through minimalised sophisticated finish.